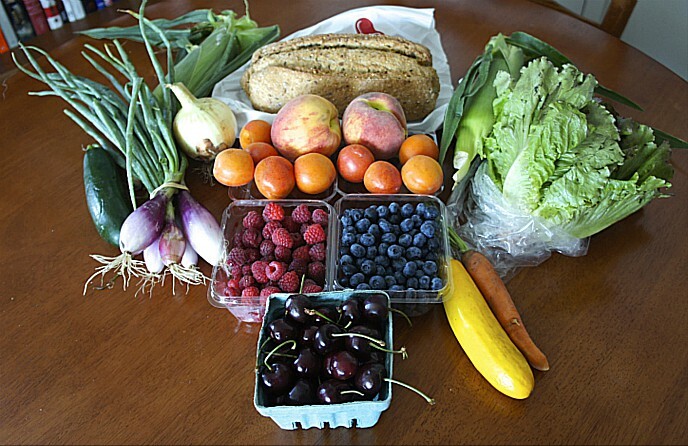 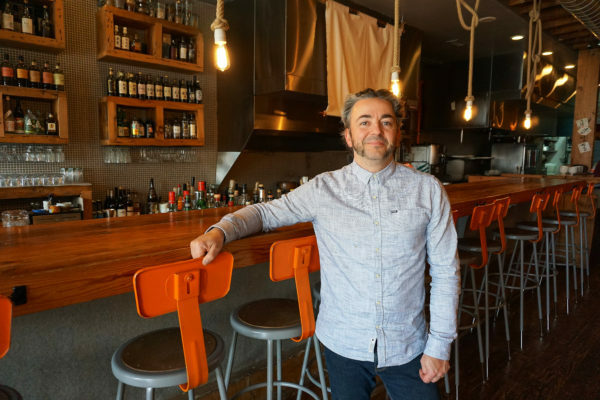 Any list of hot commodities in Chicago would have to include the Chicago Cubs, who last year won baseball’s World Series for the first time in 108 years; a world-renowned restaurant community driven largely by chefs who believe in Good Food movement principles and community engagement; and a craft beer scene that has boomed just within the past few years. 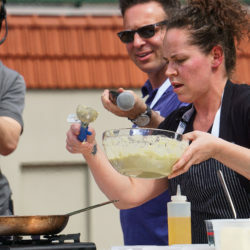 So it wasn’t a coincidence that the first major event held at The Park at Wrigley — the new event space and community asset built by the team owners right next to historic 103-year-old Wrigley Field — was called Craft and Cuisine. 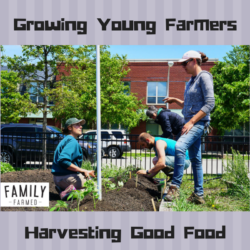 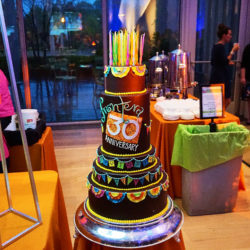 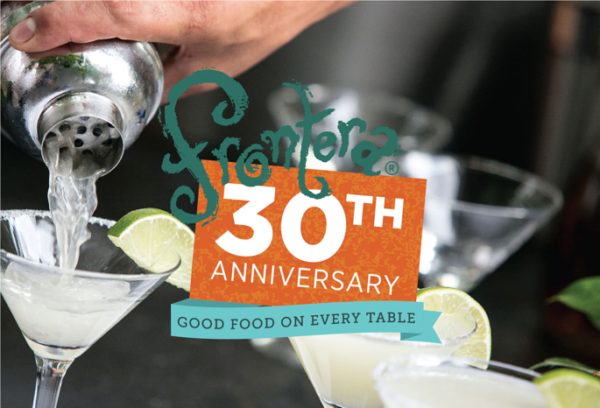 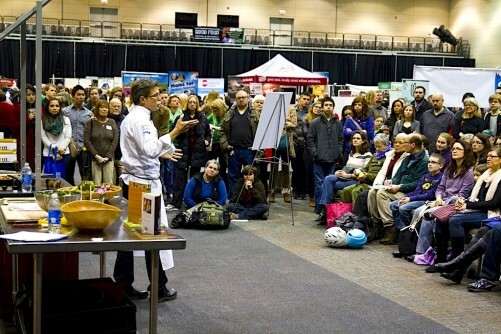 FamilyFarmed has partnered with Chef Rick Bayless’ Frontera Farmer Foundation to produce the Frontera 30th Anniversary Celebration, a joint fundraiser that will be held on Sunday, April 30 at The Art Institute of Chicago. 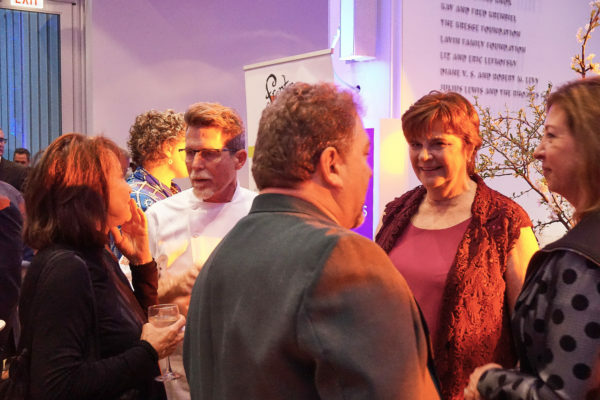 Good Food on Every Table is running a series of profiles of the participating chefs, and here we feature some of the tributes to Rick Bayless that these chefs made. 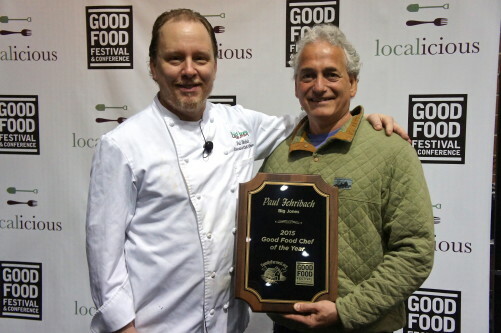 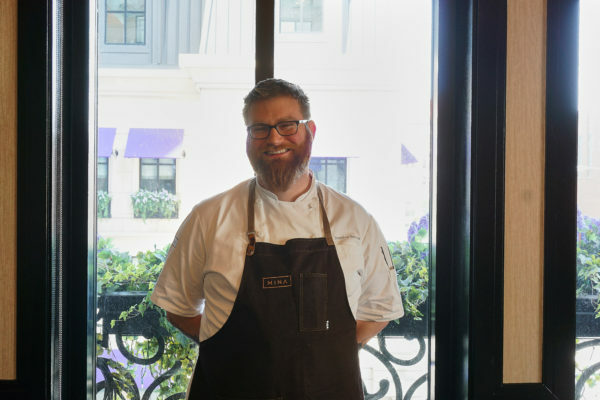 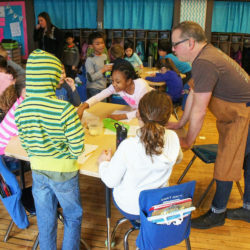 Their comments focus on Rick’s contributions to the rise of the Good Food movement and to elevating Chicago to the status of an international culinary capital. 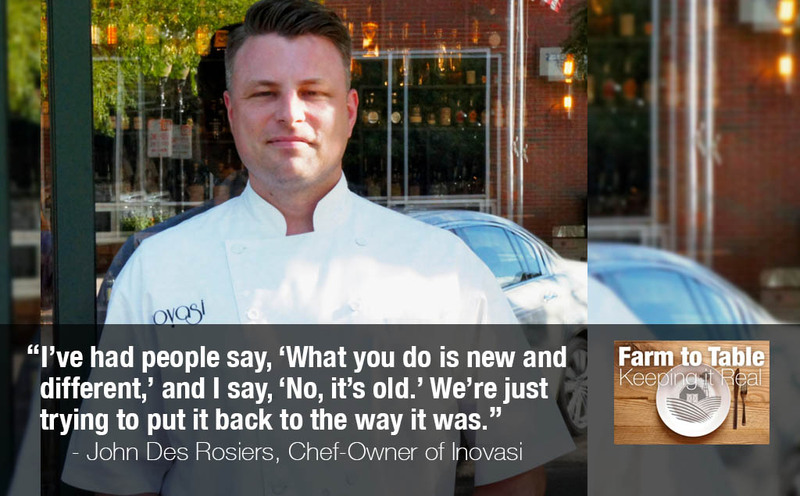 Each of the excerpts below is followed by a link to the full profile of the quoted chef.